Get it for FREE! Read this then delve into the rest of the series! Now, take a look at the books below! Today’s freebies are courtesy of The Paladin, Book 2 of The Nome Chronicles. With half the world between them, can love still bring them together? The difference in status between Neith and Invier prevents their marriage, and when Neith’s schemes to overcome that obstacle backfire, she ends up putting her entire family at risk. It’s no longer a game when all Neith’s enemies combine against her. Invier, all alone, and on the other side of the world is running for his life. It’s not just his own head he’s worried about for there is danger lurking for the ones he loves. Invier and Neith each have their own battle to be won. They ultimately must combine forces to have any chance. But, will they? And now, for the freebies! 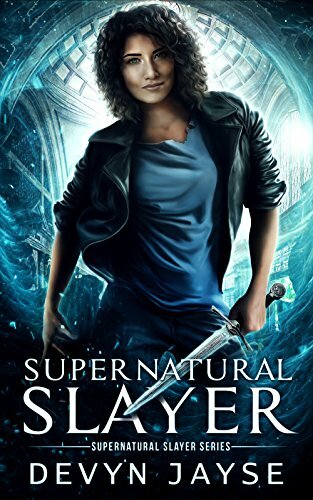 Here’s a great book from the wonderful author, Devyn Jayse, called Supernatural Slayer. Some people call me an assassin, I prefer the term bounty hunter. When I accidentally targeted the wrong person, the Supernatural Bureau of Investigation offered me a deal — go to jail or work for them. Their first official request was to locate a vampire I thought I had killed over a year ago: my ex-boyfriend. Now I’m ordered to deliver him to them without harming a hair on his gorgeous head. That was going to be a problem. By the time I find him, he’s going to wish he had stayed dead. 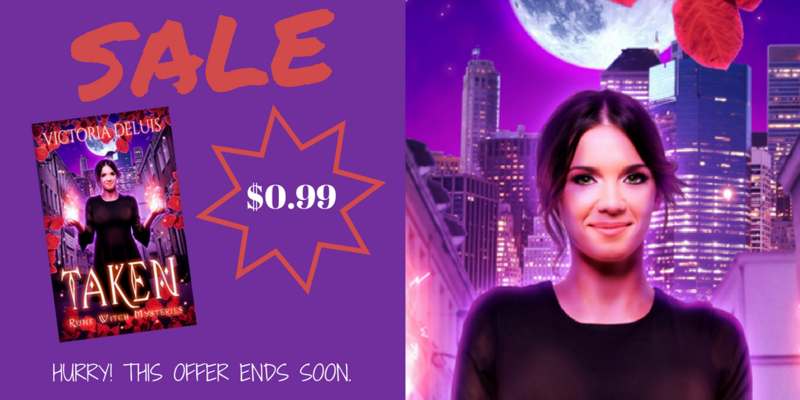 Supernatural Slayer is an action-packed urban fantasy romp through Barcelona with an assorted cast of witches, vampires, and shifters. It may also feature a snarky gargoyle or two. 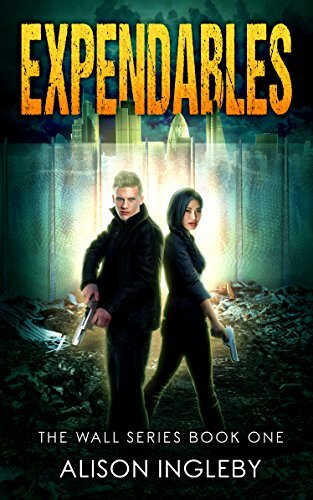 It’s FREE in Amazon KU or $4.99. Get your copy today! Today’s freebies come courtesy of my book, LegionBorn, which is only 0.99c. I’d had one goal–prove that an orphan from Baltimore could become the youngest partner at my law firm. It’s been a while since I shared some freebies. I’ve been knee-deep in writing, reading and enjoying the summer. Well, the summer is dwindling to a sharp close and it’s time to get back to freebie business. So without further delay, check out some free books below. Oh yeah, they are brought to you by my latest offering – LegionSworn! My life is still on the line. All this time, I thought Lucifer was my main enemy. The one family member that couldn’t wait to see me dead and my soul forfeit. Come to find out, there are other dangerous foes lurking in the shadows to strike me down. They won’t be satisfied until I fall but I keep my head on the swivel. I’m no longer just an attorney, clueless to the Celestial battle surrounding me. I’m LegionSworn and it’ll take a heck of a lot to put me in the ground. Coming soon are LegionFated and LegionEnd. There’s a new slayer in time and her name isn’t Buffy! 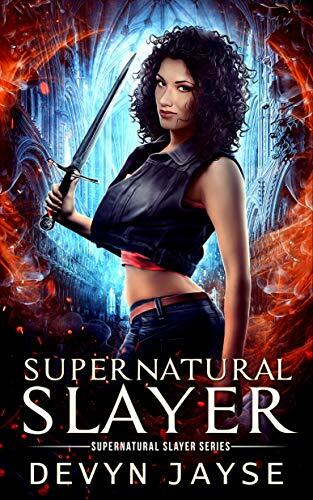 Check out this new release – Supernatural Slayer by Devyn Jayse. Dive into the pages of this alluring anthology and enter a world of mystery and adventure. Stalk the streets of sprawling metropolis’ and hunt terrifying creatures. Explore towering cities where the supernatural is everyday and magic is as common as coffee. 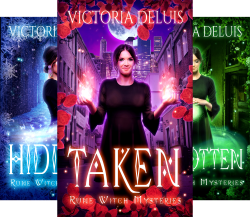 Devour 13 all-new urban fantasy stories from debut and best selling authors. Pick up your copy of Beyond Midnight today and join the adventure. Today’s books are brought to you by Jacky Dahlhaus and her book Living Like A Vampire. Available at the author’s website, Amazon, Kobo, and Nook. Five weeks after the Great Fire, the village square in New Eden Township bustles with rebuilding activities. Hope begins to flicker as a new future rises from the ashes of deception. Yet for three newly appointed Elements–Ember Watson, Skylar Kane, and Rain Daniels–the many transitions to Project Phase Two expose dark secrets that demand sacrifices. Sacrifices, they discover, that may still destroy the very community they vowed to protect and serve. Beyond the dome walls, Mackenzie Ferguson and Lynden Nichols refuse to feel powerless as Fillion Nichols stands trial. But, under constant surveillance, control and privacy seem as elusive as hope. Then Mack schemes an outrageous idea to help his friend reclaim ground by using the law to create an opportunity. The very same law, Lynden learns, that places her and Coal Hansen at risk of being forever separated. A prequel to GAMEMASTER, book three in The Biodome Chronicles, this collection of novellas allows the reader to embark on a journey with Ember, Skylar, Rain, Mack, and Lynden as they untangle truth from lies and rebuild hope after betrayal. GET IT NOW FOR 2.99 OR GET IT FOR FREE ON JUNE 12TH!